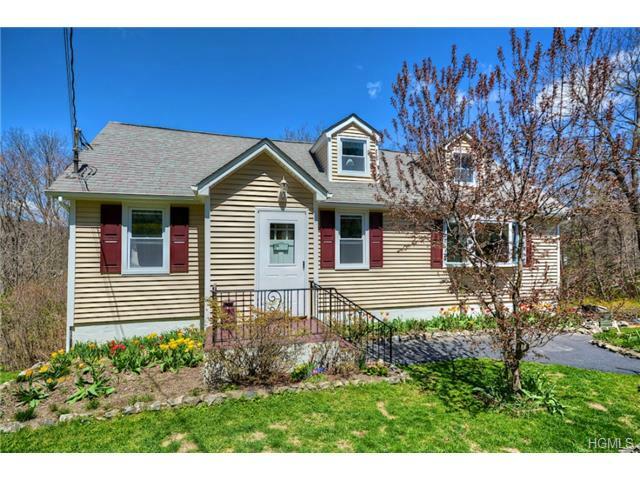 Welcome to 6 Santino Ct, Mahopac, NY 10541 (MLS# 3402399) Lovely light and bright contemporary home in sought after cul-de-sac neighborhood. Features include large 4 bed, 2.5 bath, open foyer, cathedral ceilings, skylights, hardwood floors throughout, central A/C, very large eat-in-kitchen, large master suite with bath. 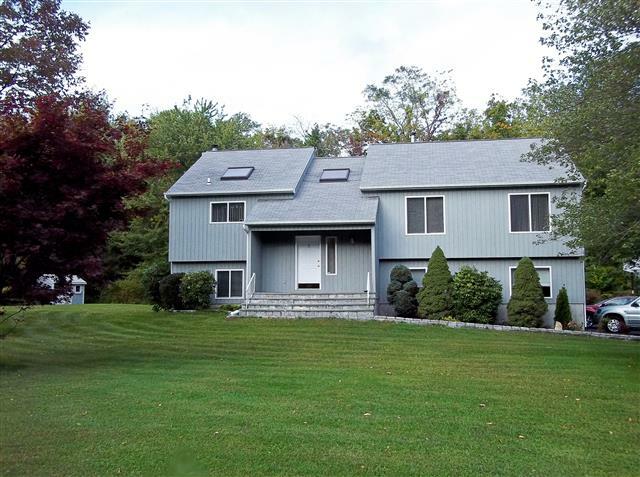 Large finished family room with fireplace and walkout, bathroom and large 4th bedroom/den. New driveway, garage doors, skylights, above ground oil tank and exterior house painted in 2013, generator, hook up. 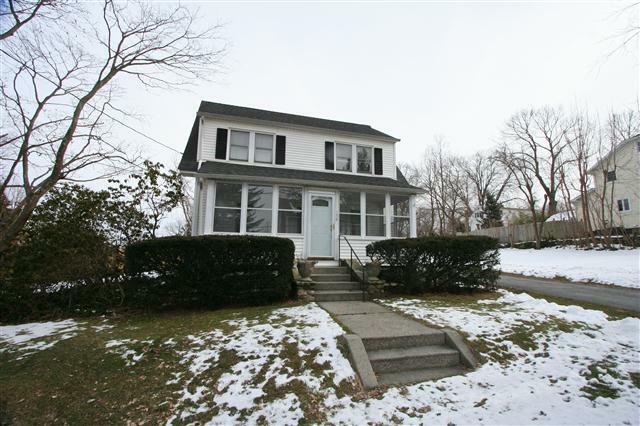 Lovely FLAT large corner property. 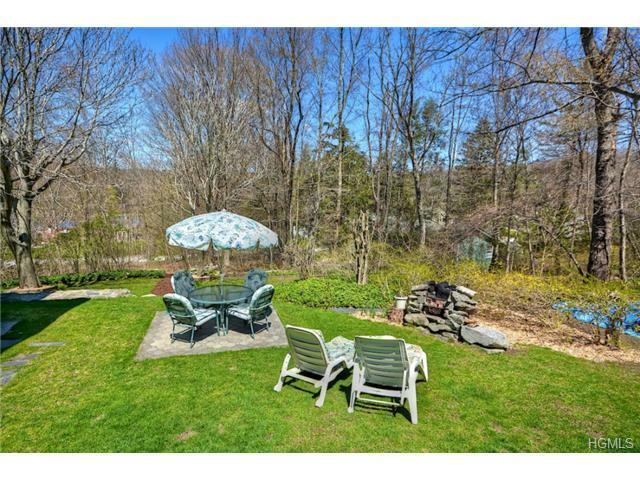 2 miles to Taconic Parkway! 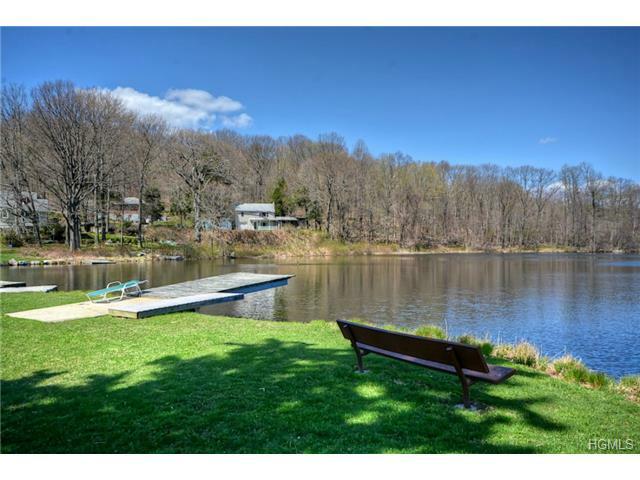 I just closed on this lovely home in Mahopac. This was a short sale.